Alsterdal’s debut novel is now available in English, published on August 10 by Harper Collins UK and with a new title: The Forgotten Dead. US release will be in January 2018. HarperCollins buys the English world rights to Women on the beach. The book will also be adapted into a TV-series by British film company Filmwave, in co-production with Dansk Filmkompani. 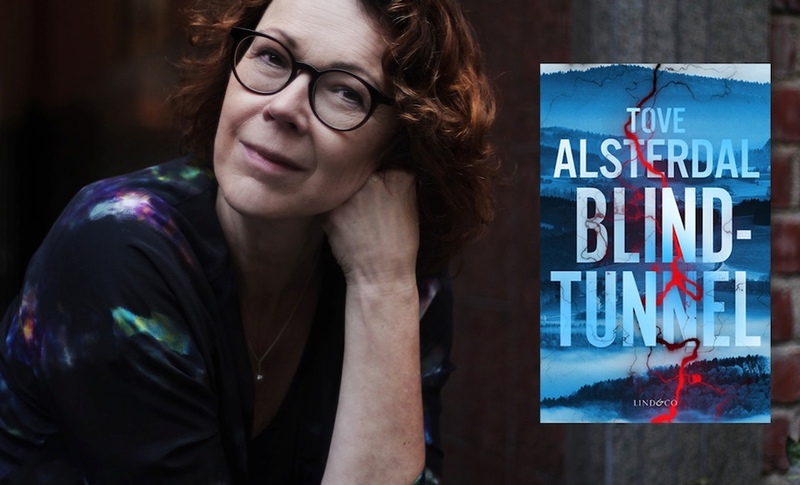 Tove Alsterdal has been shortlisted to Glasnyckeln/The Glass Key for her novel LET ME TAKE YOUR HAND. Glasnyckeln, handed out by the Scandinavian Crime Association, is the finest prize a Nordic crime writer can get. The prize ceremony will take place during Bok & Bibliotek in Gothenburg in September. Best crime novel of the year? With four months left, Let me take your hand has already been proclaimed as the best crime novel of the year in Sweden. ”I know that already for the simple reason that it just cannot get better than this”, says critic Malin Persson Giolito in Amelia Magazine. ”An extraordinary well written thriller, dark and hair-raising”and ”a beautiful proof that the genre has not exhausted its’ narrative qualities” are other reviews (Aftonbladet / NorrbottensKuriren). Het Stille Graf (Buried in silence) is appointed one of the best crime novels of the year in Netherlands. ”A thriller that keeps you spellbound from the first page to the last, with a plot so intricate and complex that it can’t be summerized in a few words”, writes the mayor magazine on the genre, Vrij Nederland Detective en Thrillergids. Women on the beach has qualified for the price Les Balais d’Or in Paris. It has the possibility to win both best foreign crime novel published in France 2012, and the best debute. The winner will be presented at the crime festival Paris-Polar in november.